A little town called none of your G-D business! Agreed. Either the organization retires the number or let anyone wear it. Collins is asking for trouble from this finicky fanbase if he wants to wear 21 or 36. If I were Collins I would either want to earn it after a few years of play or start my own legacy that builds on the best of ST. I guess that won't be a problem for the league. I get the vibe that he is humble, but confident in who (thinks) he is. It's very likely. Gruden doesn't seem to do a great job teaching his offense. Who is the game breaking RB? CT? I hope we draft some useable o linemen. I'd like to see him compete and at least get some positive tape. If he becomes an Earl Thomas type player, then he will be worth it. 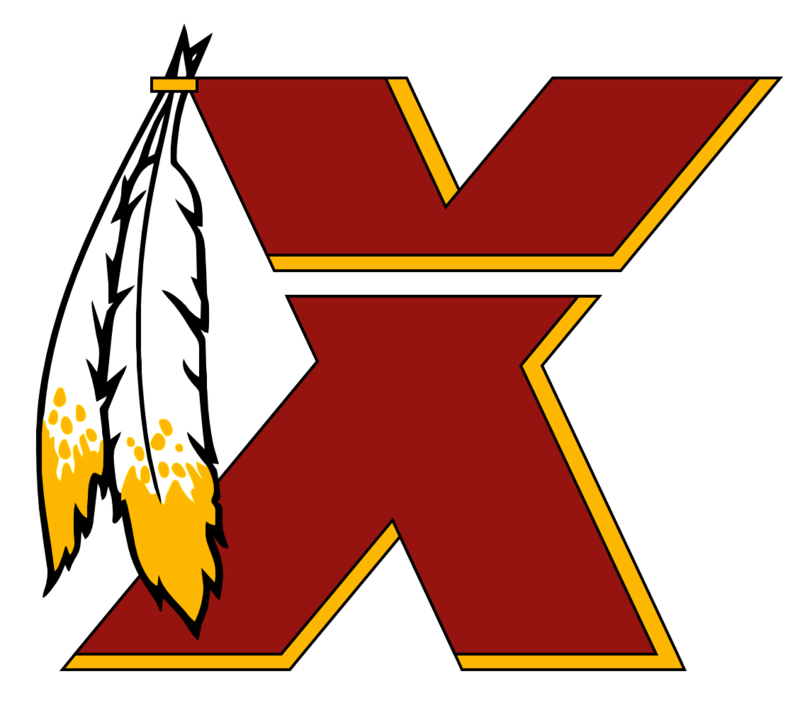 However this is the redskins. He will either be perpetually injured or asked to play #1 wideouts 1 on 1.
congrats rams...shame that the refs had a big role in it. Refs are awful. Drive of the game here obviously. The saints defense really turned it on during that drive. I think agree, but i bet they like Anderson’s pass protection skills too. Gruden hasn’t learned to cover his mouth when calling plays yet. Mcvey isn’t a slouch either. Goff is making some nice throws. The rams defense has to perform.